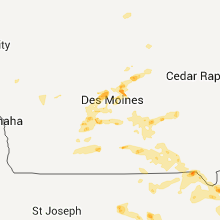 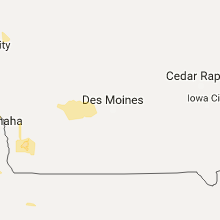 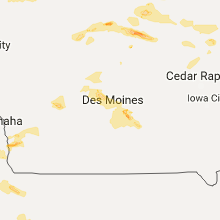 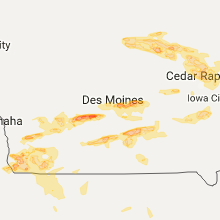 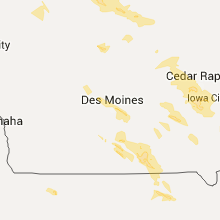 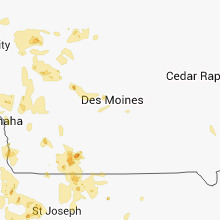 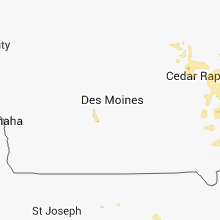 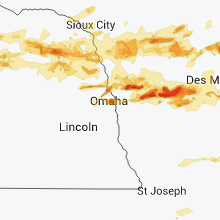 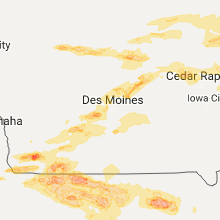 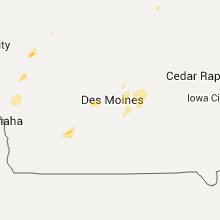 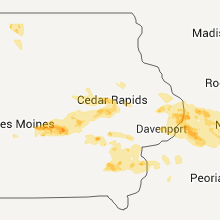 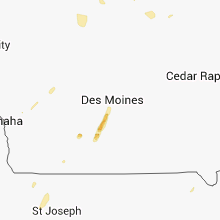 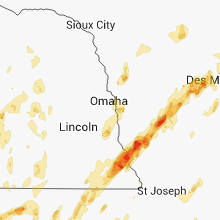 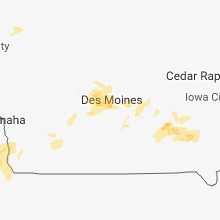 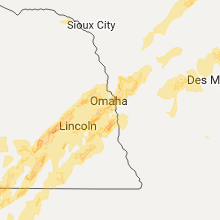 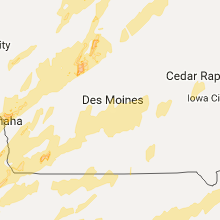 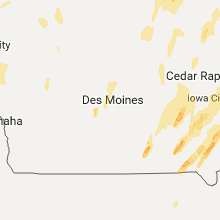 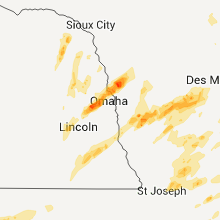 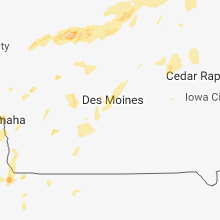 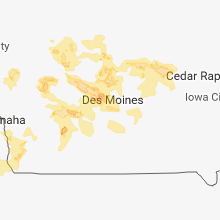 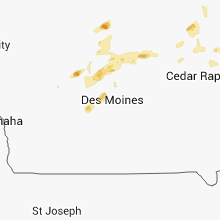 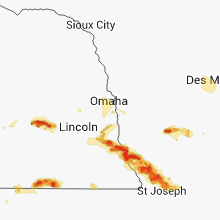 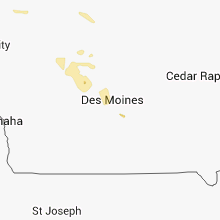 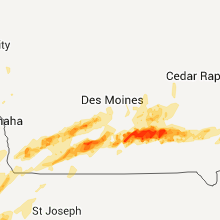 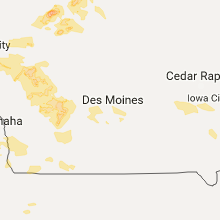 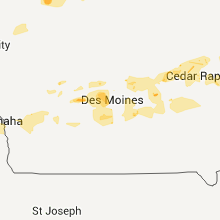 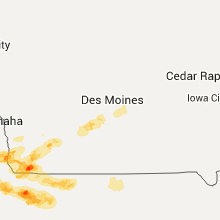 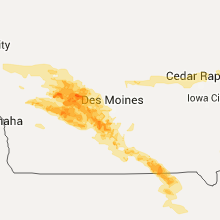 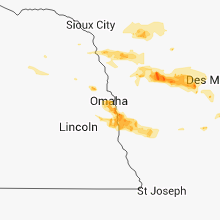 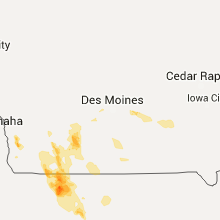 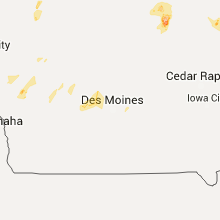 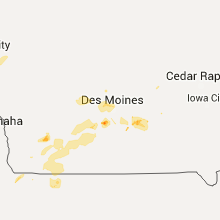 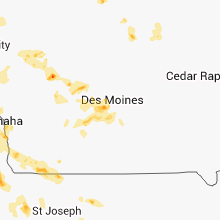 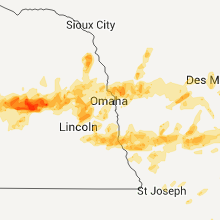 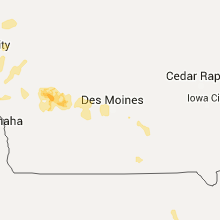 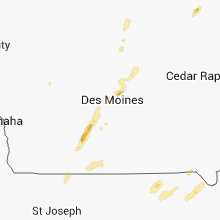 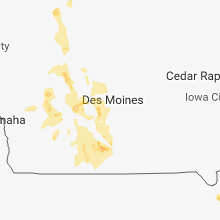 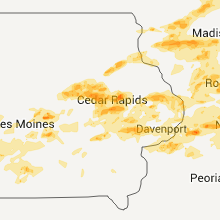 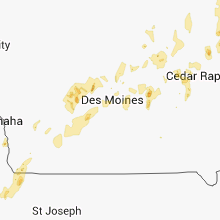 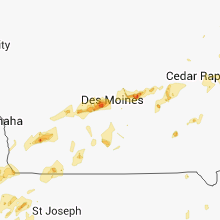 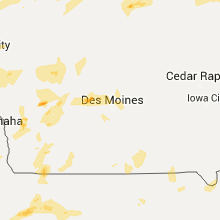 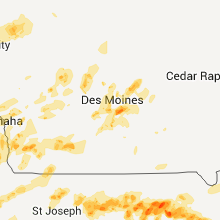 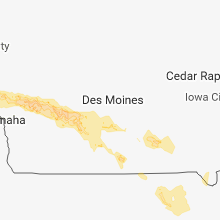 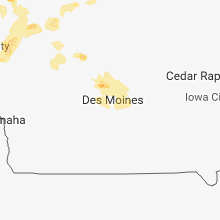 The Waukee, IA area has had 5 reports of on-the-ground hail by trained spotters, and has been under severe weather warnings 36 times during the past 12 months. 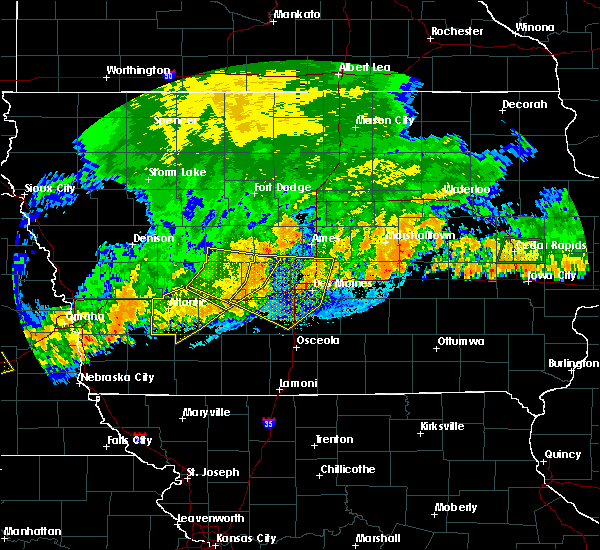 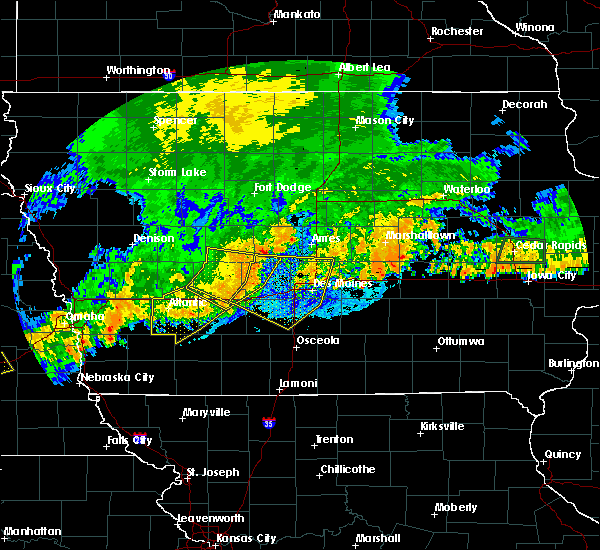 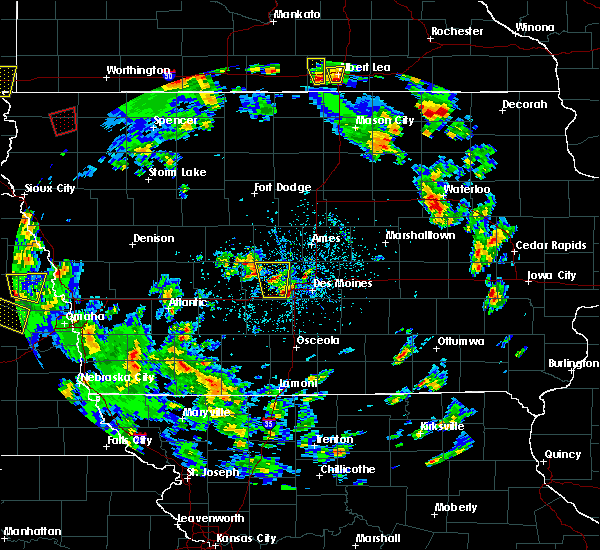 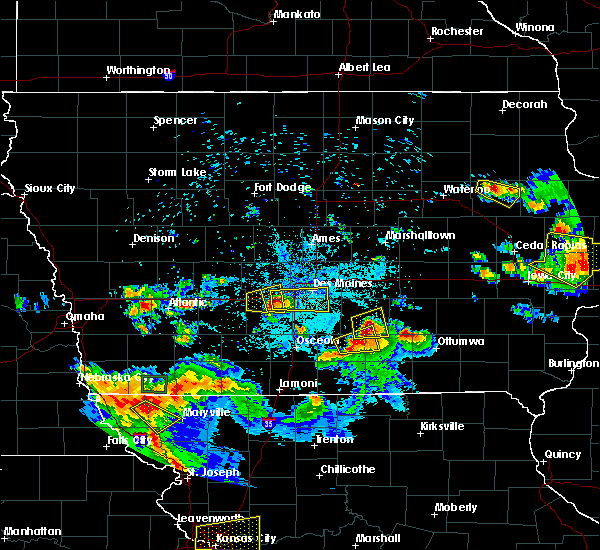 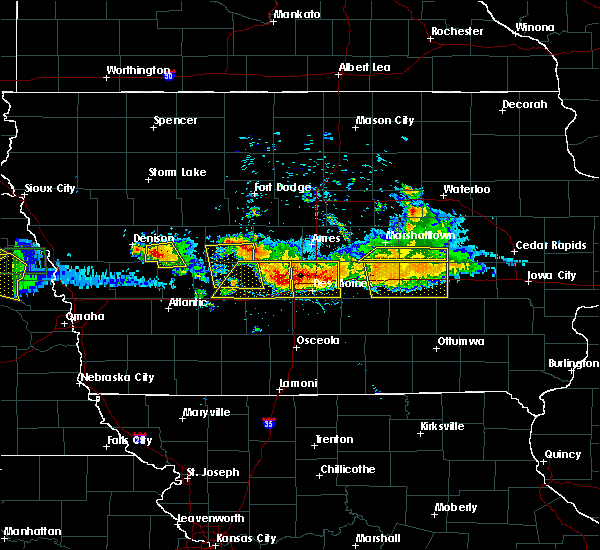 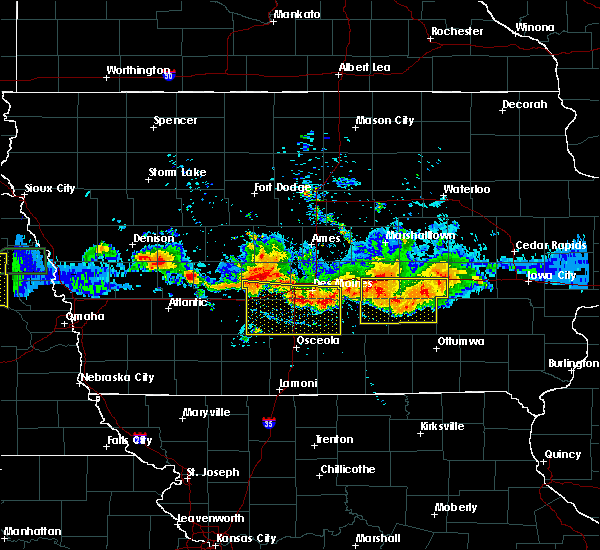 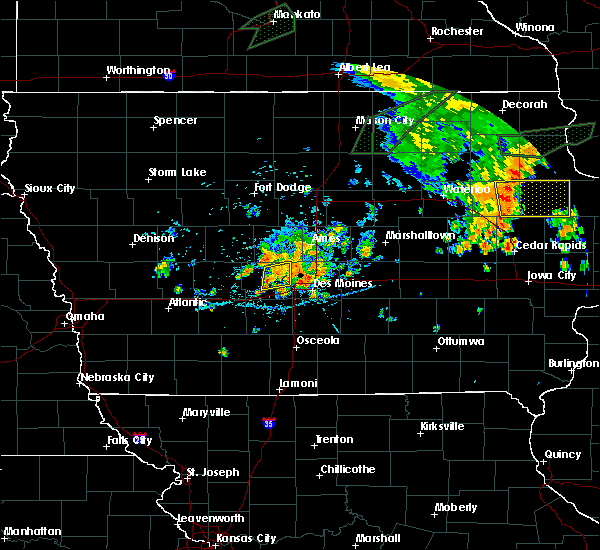 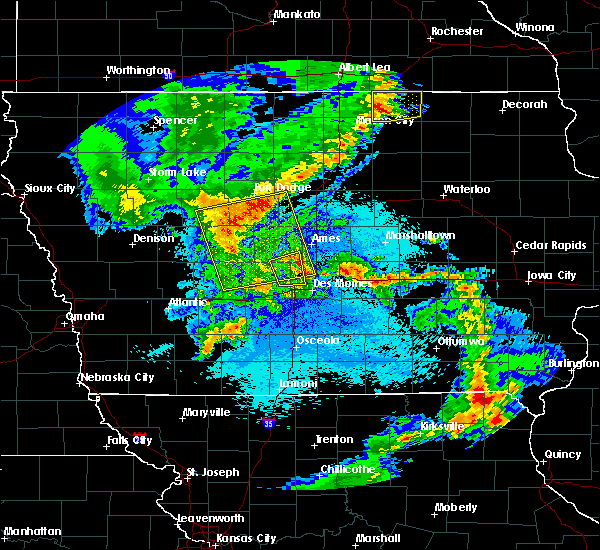 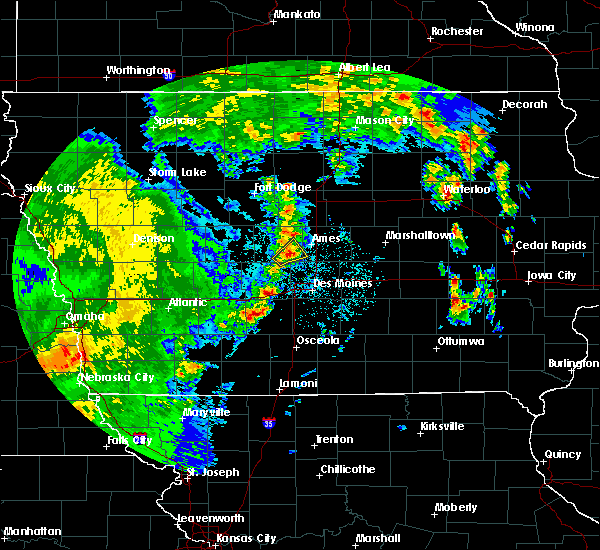 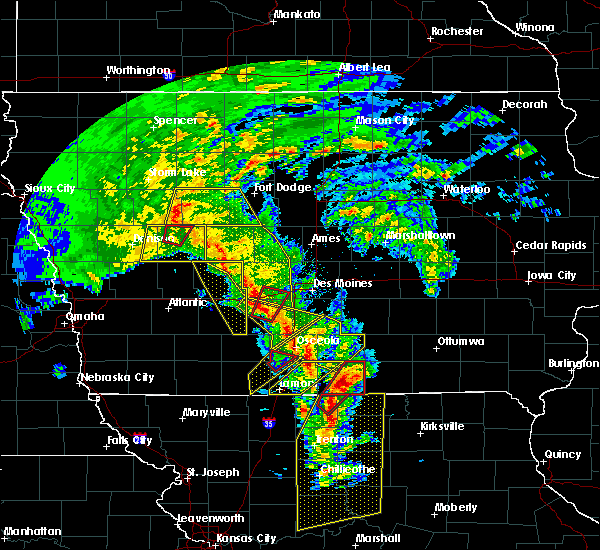 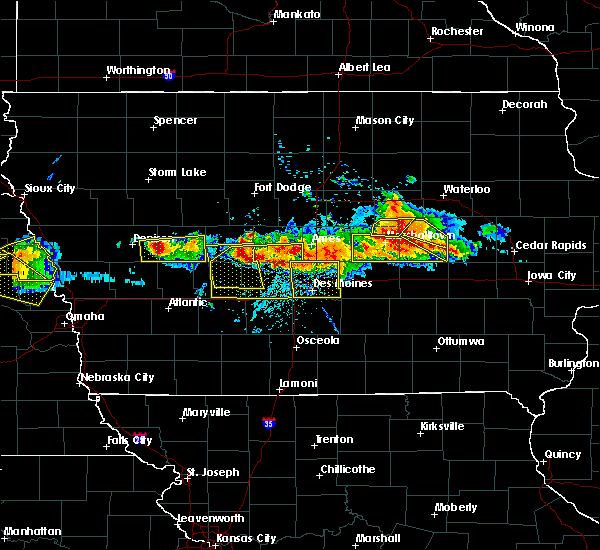 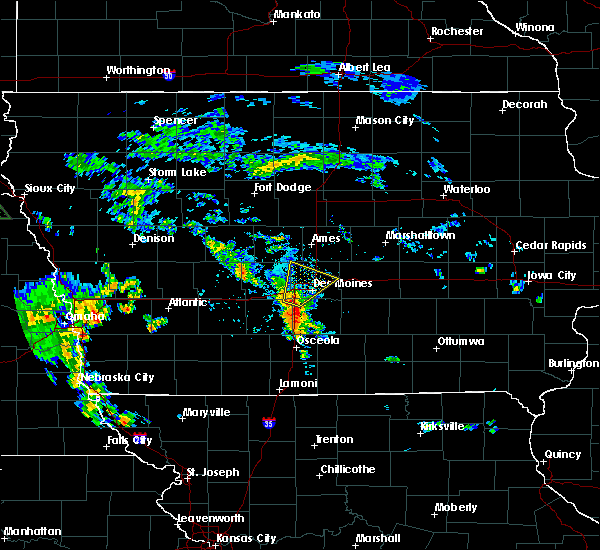 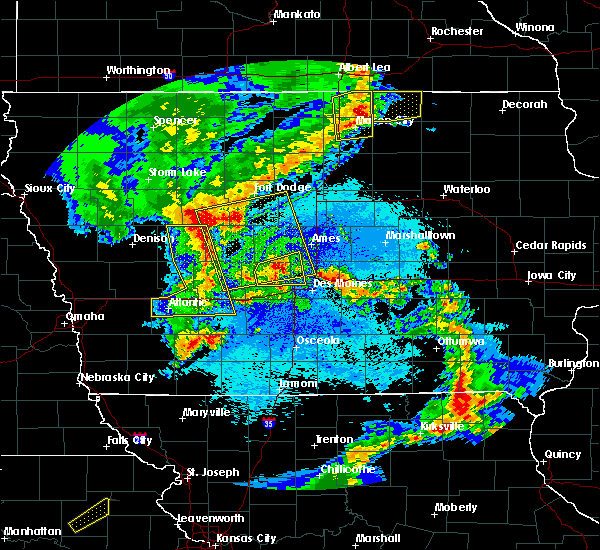 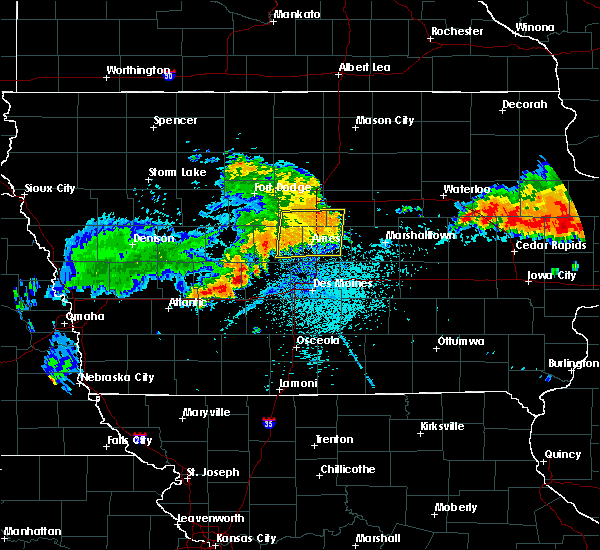 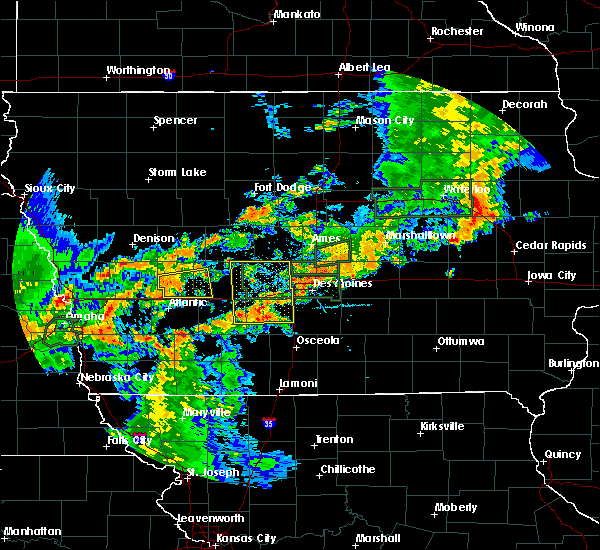 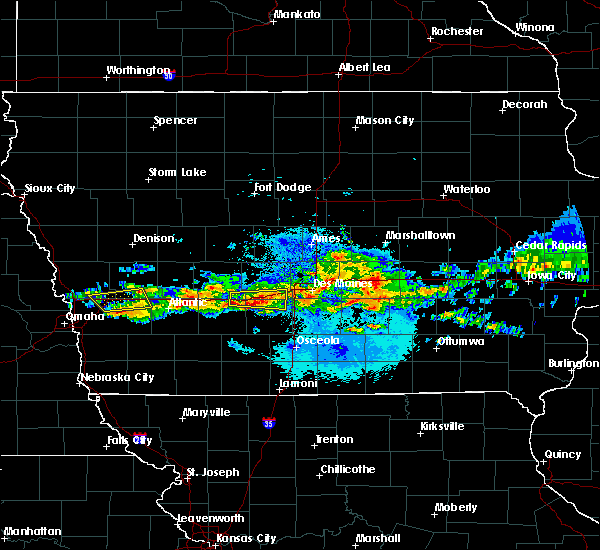 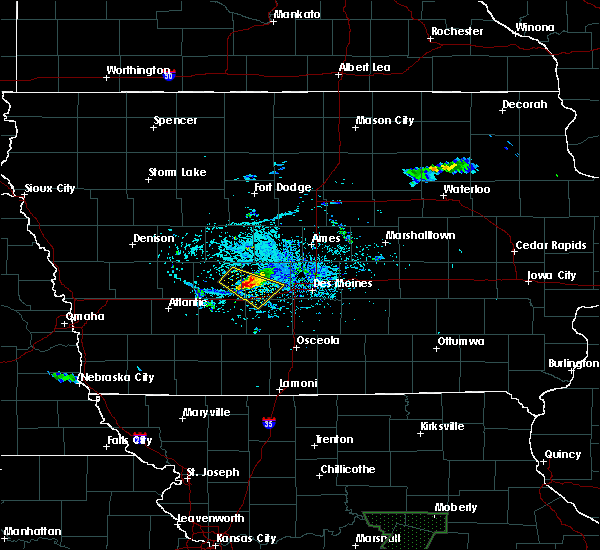 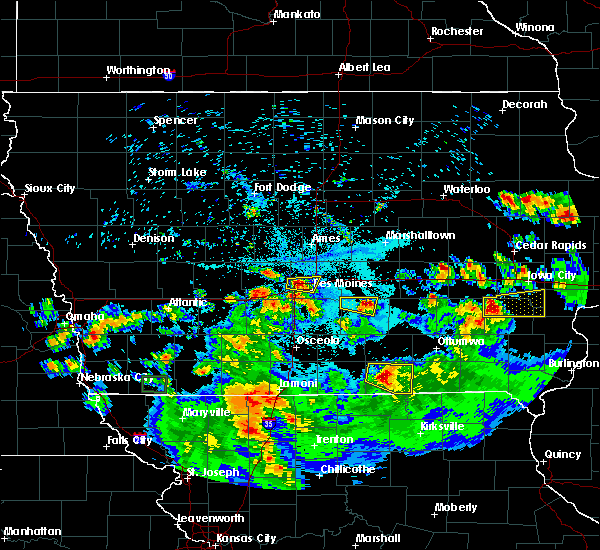 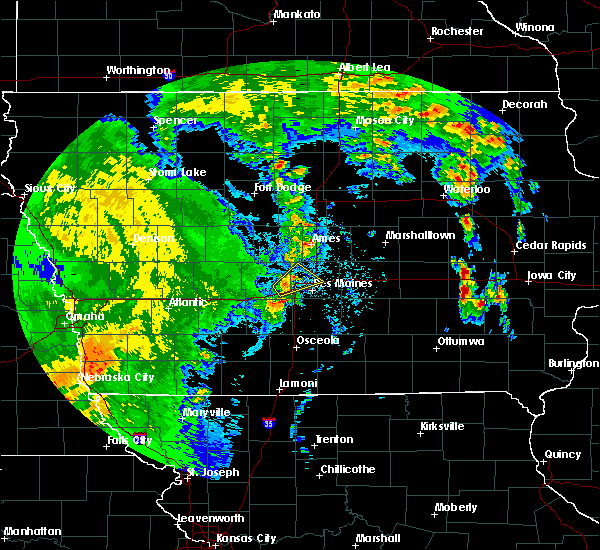 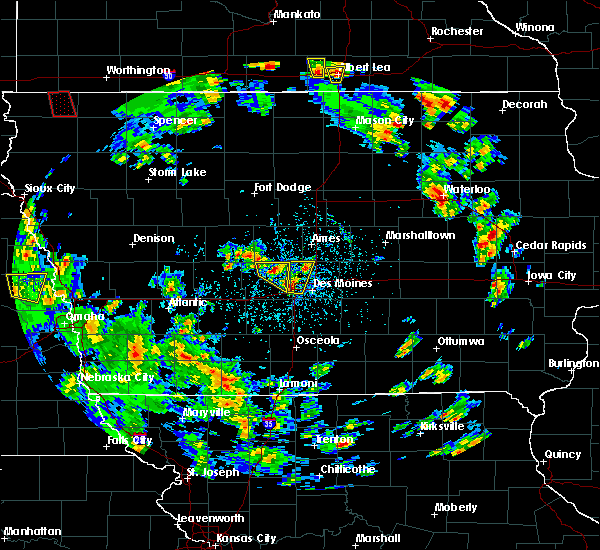 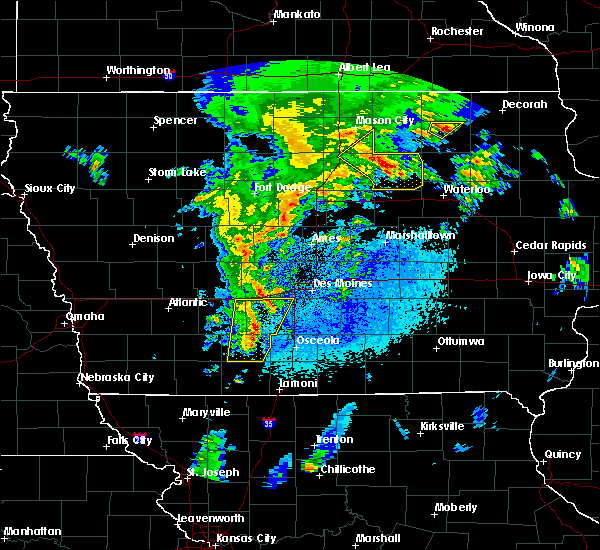 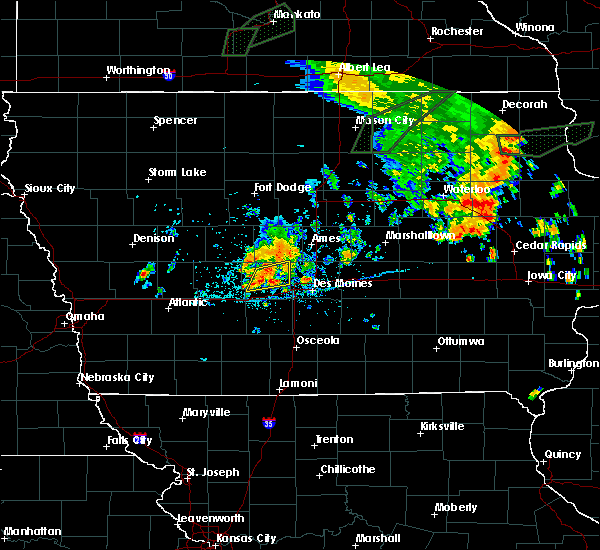 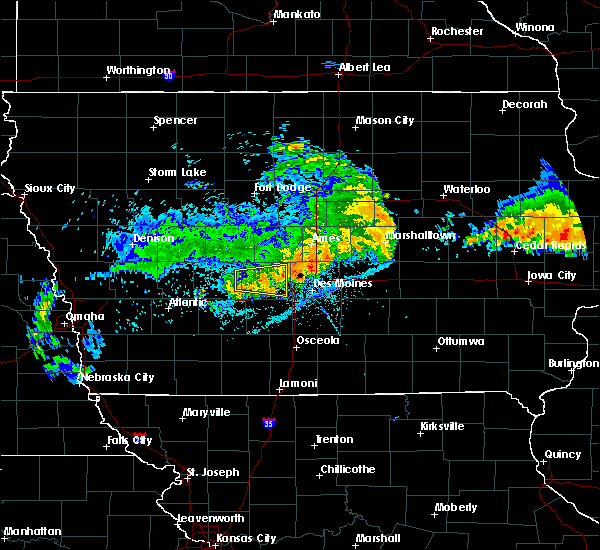 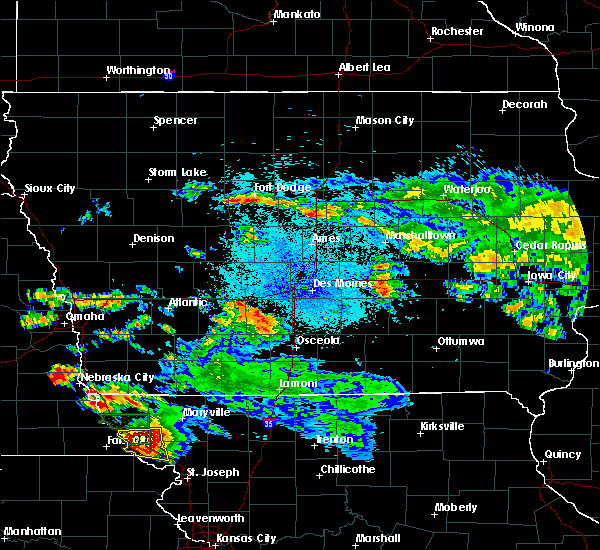 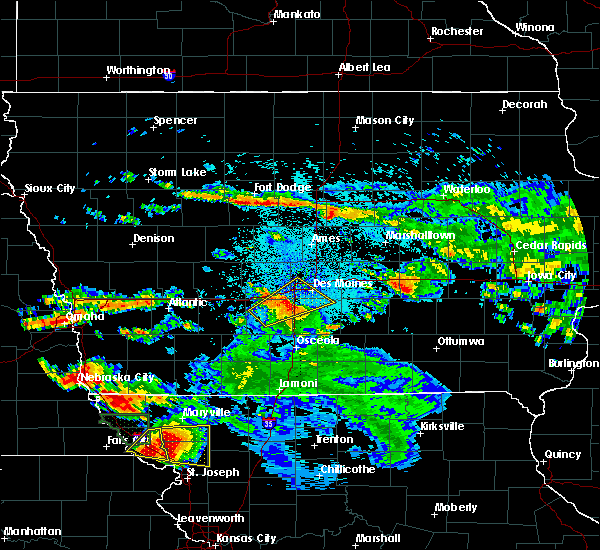 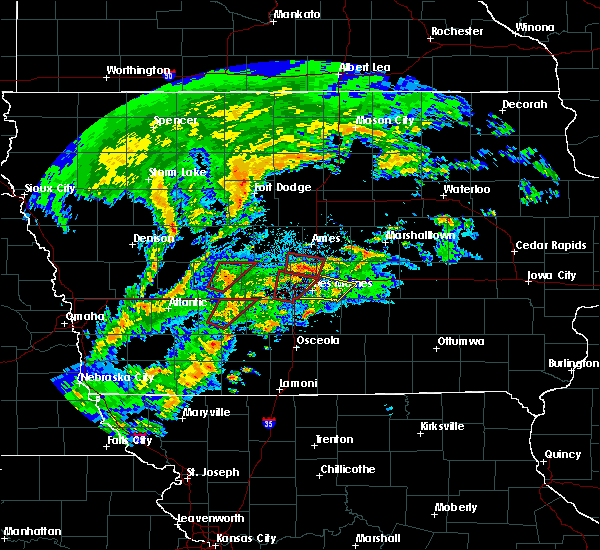 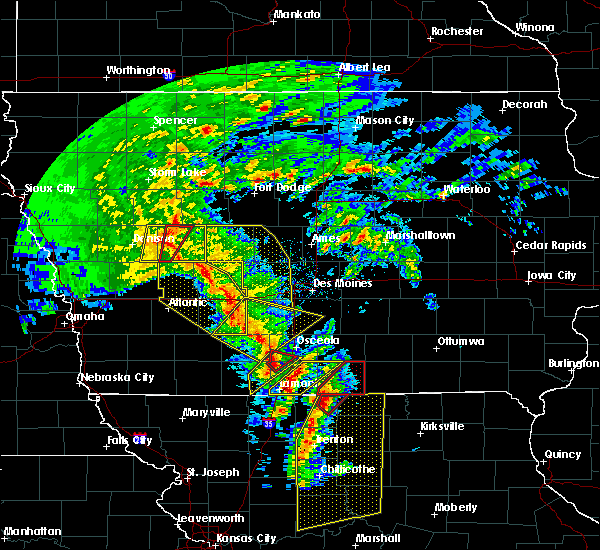 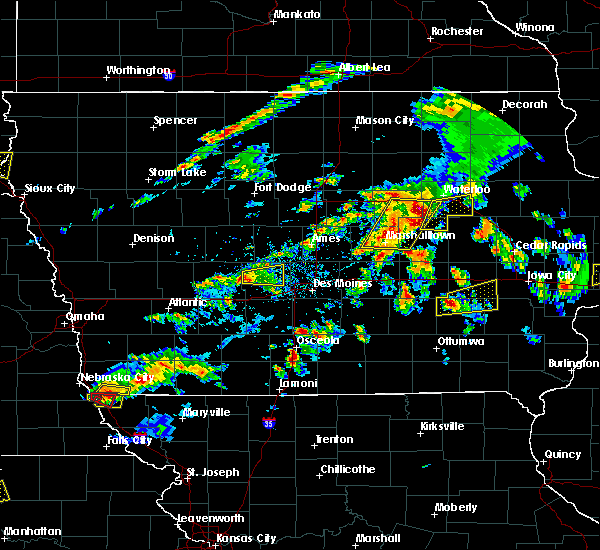 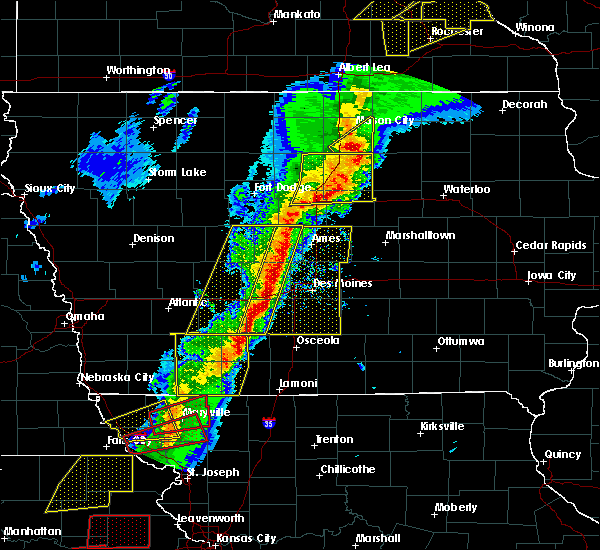 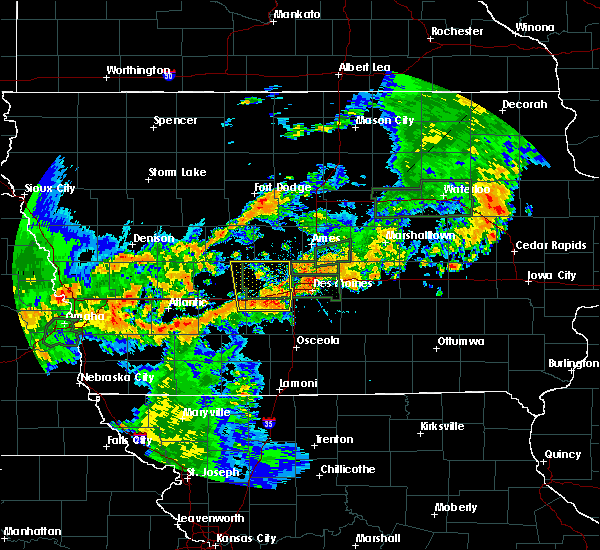 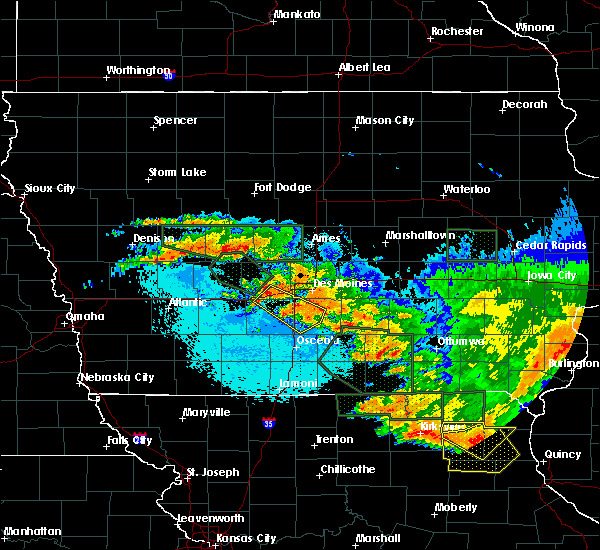 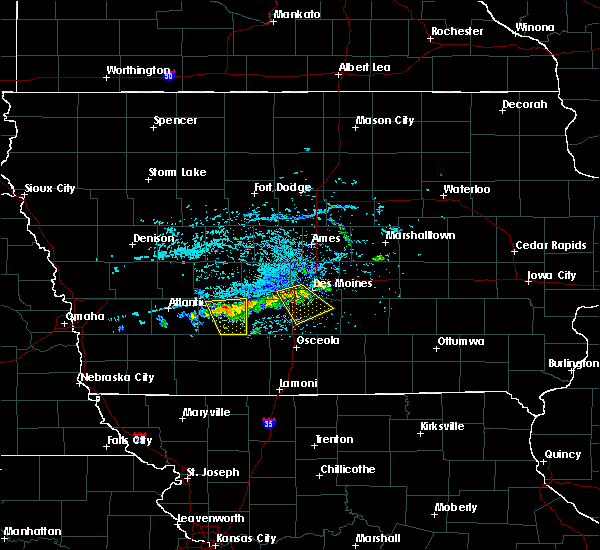 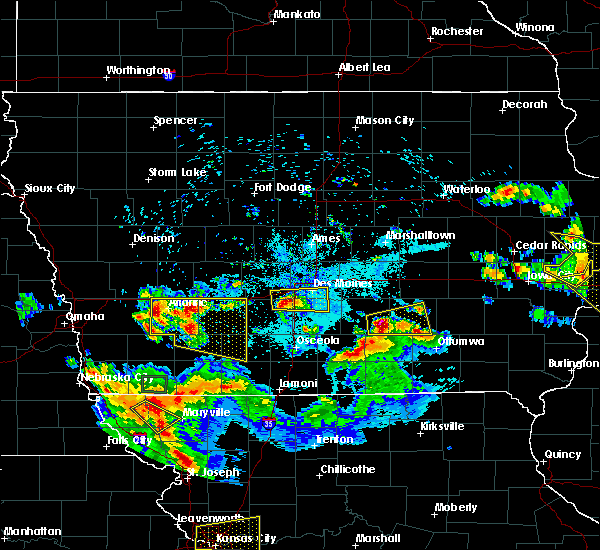 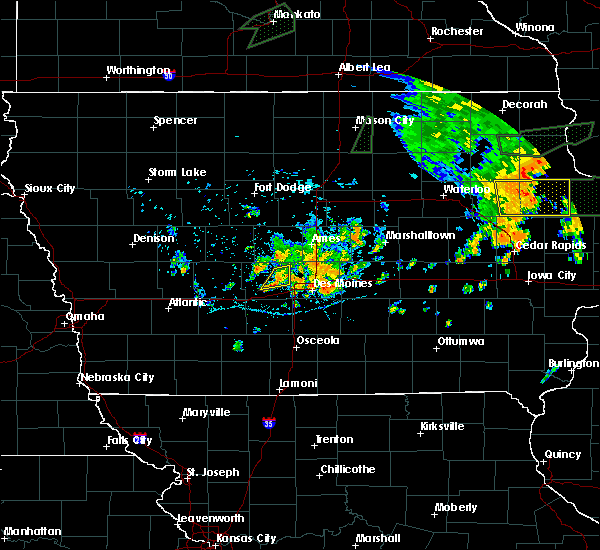 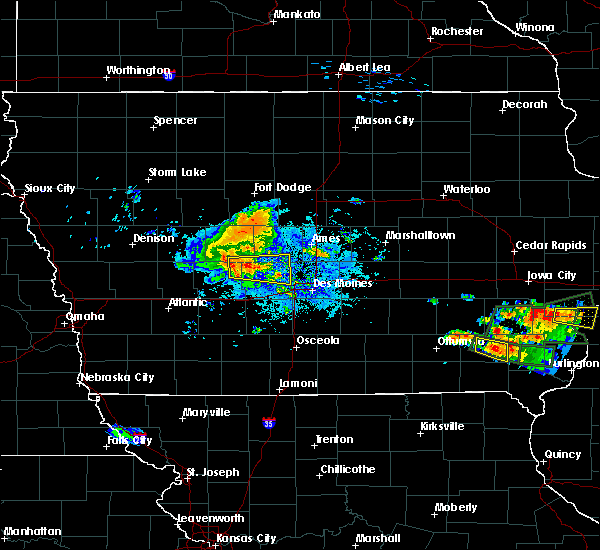 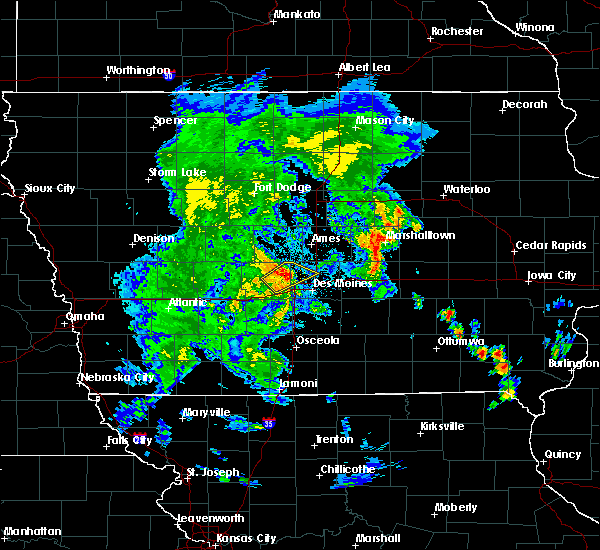 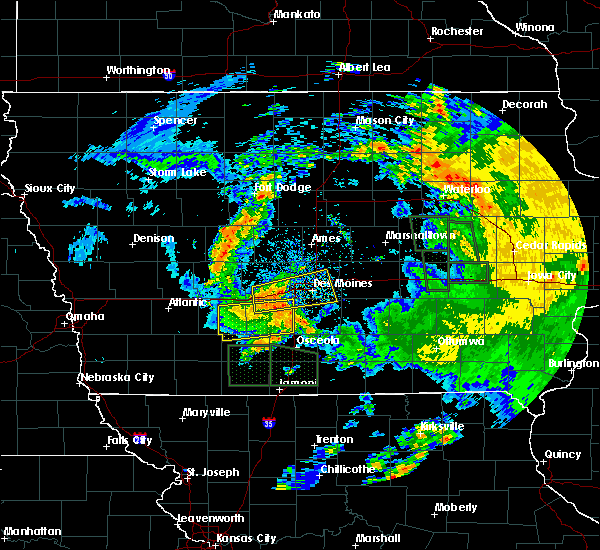 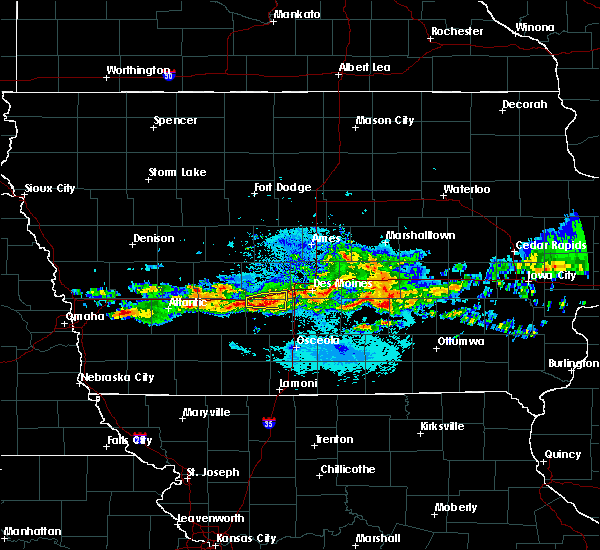 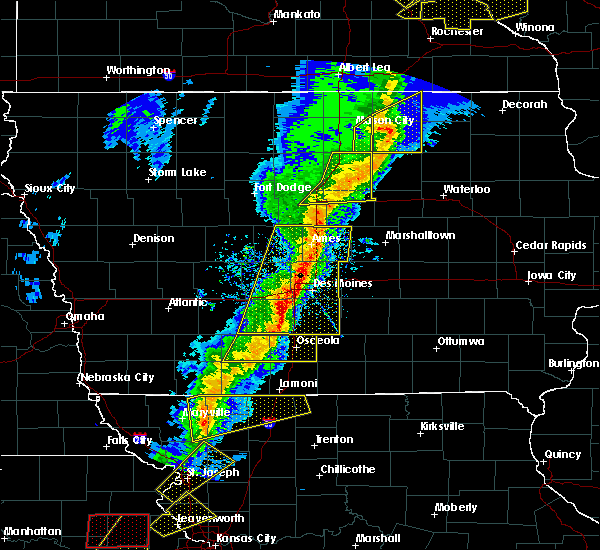 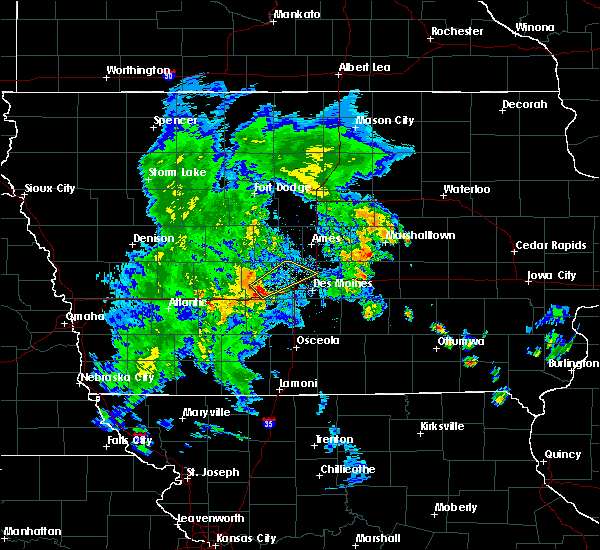 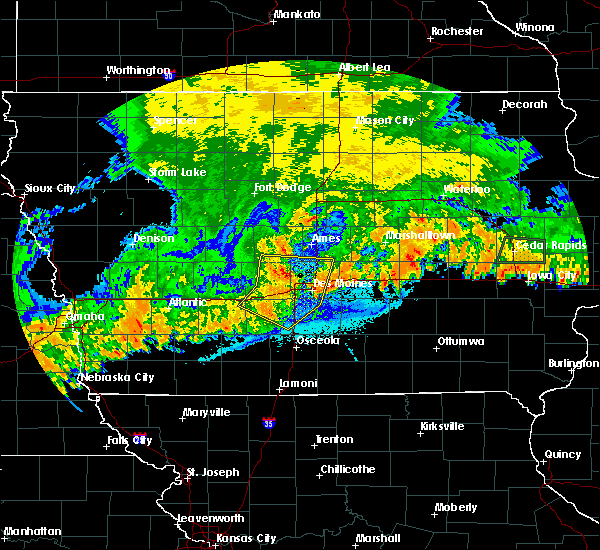 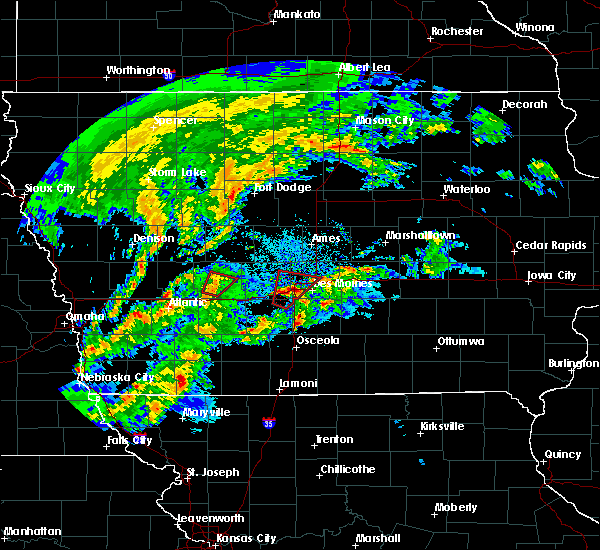 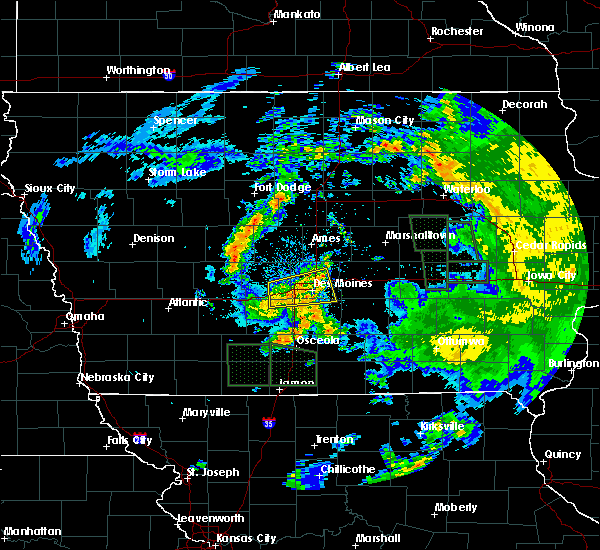 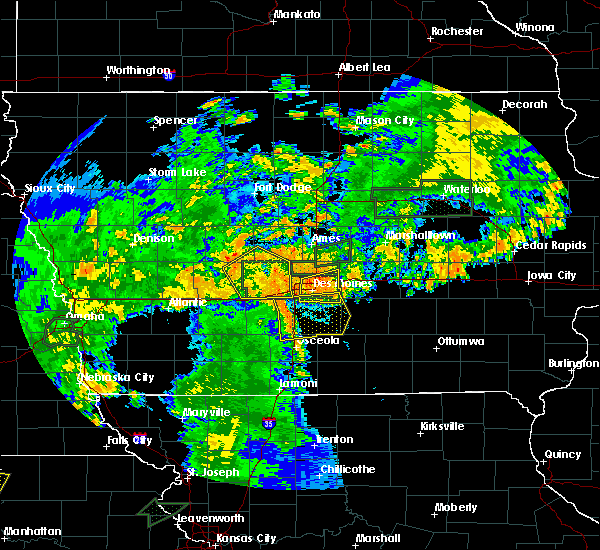 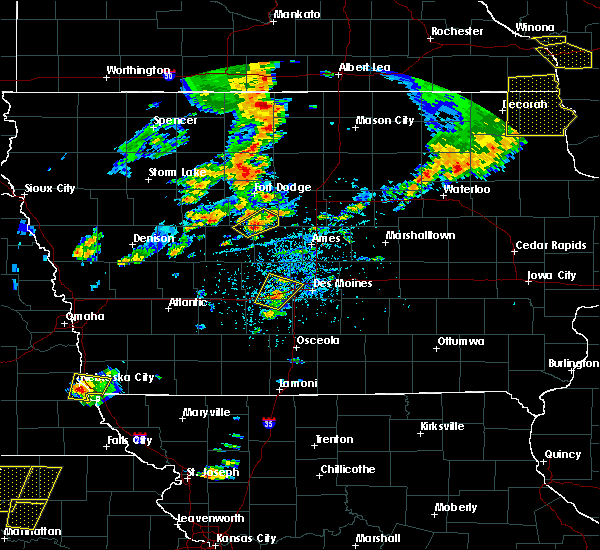 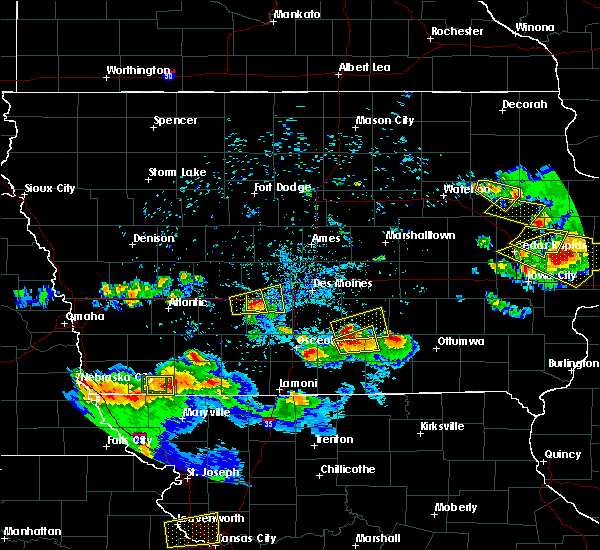 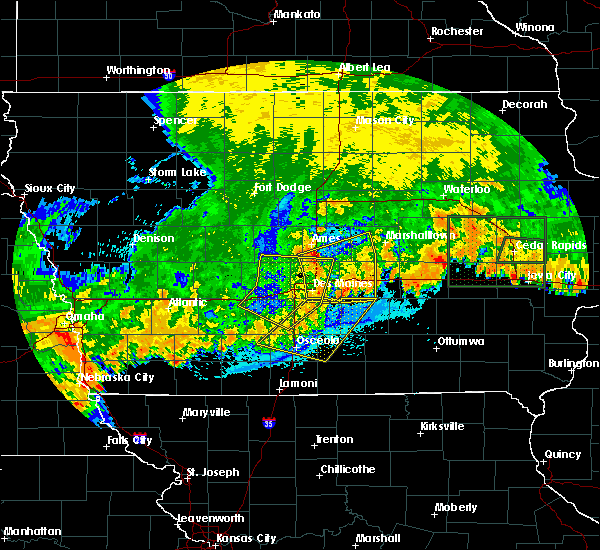 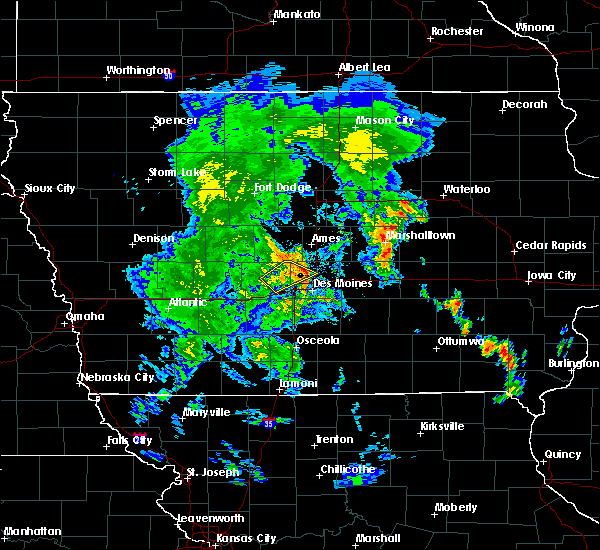 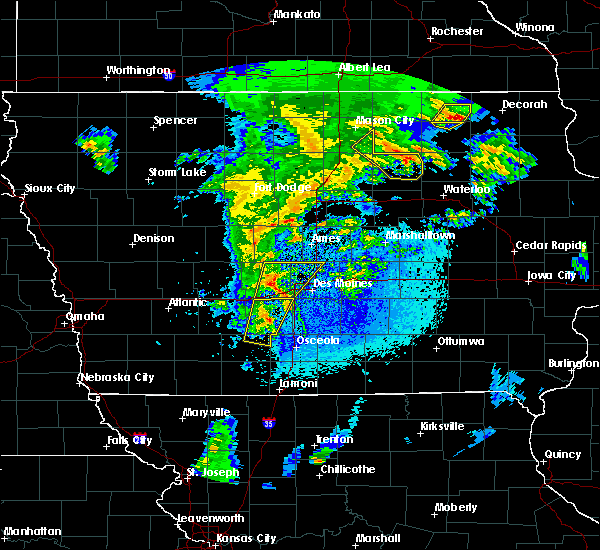 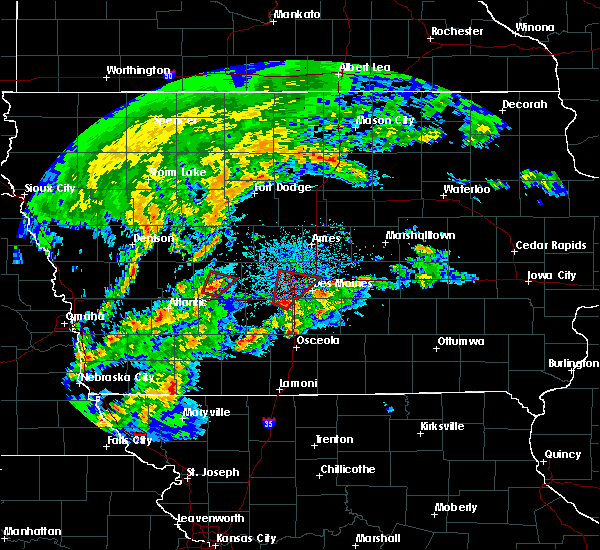 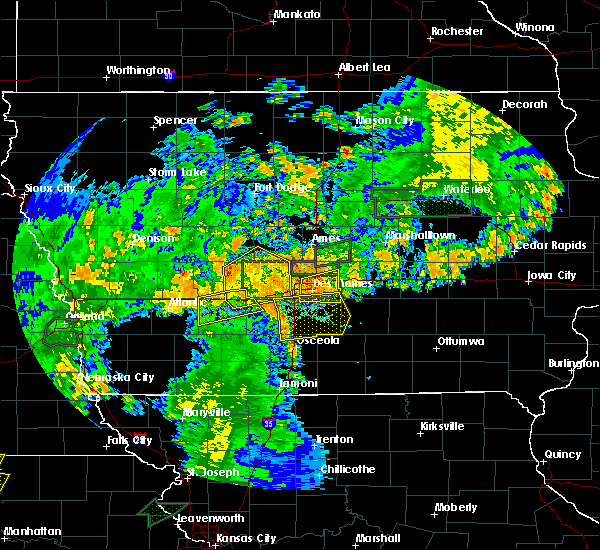 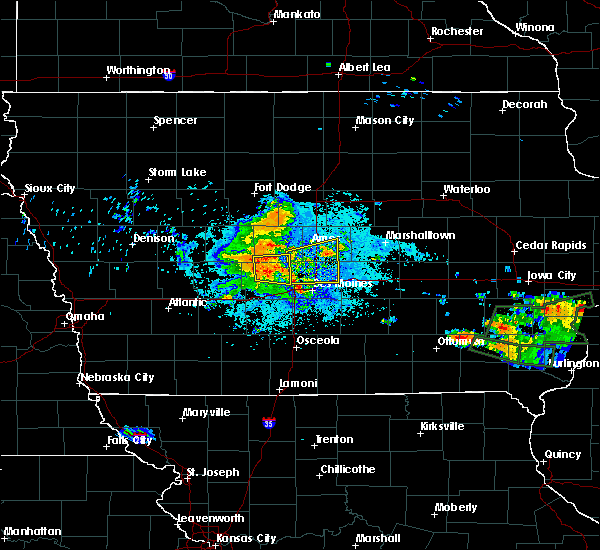 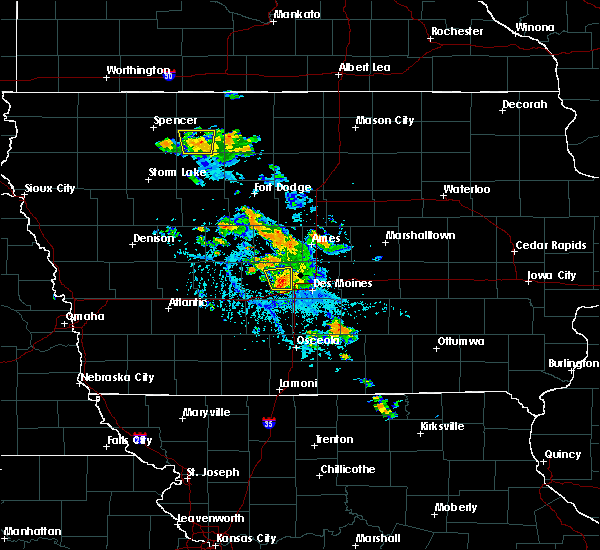 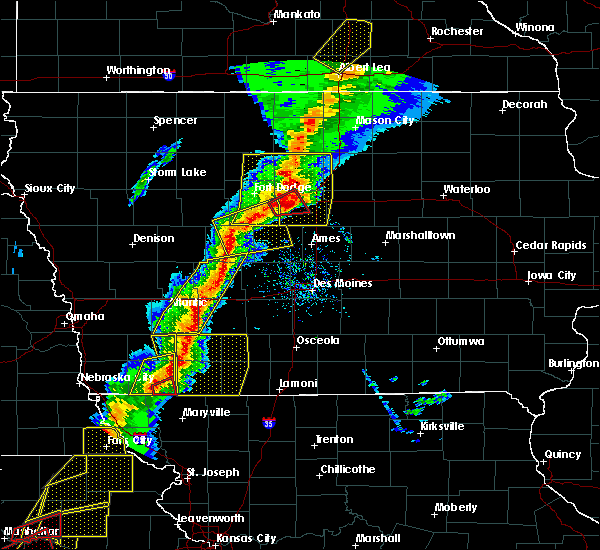 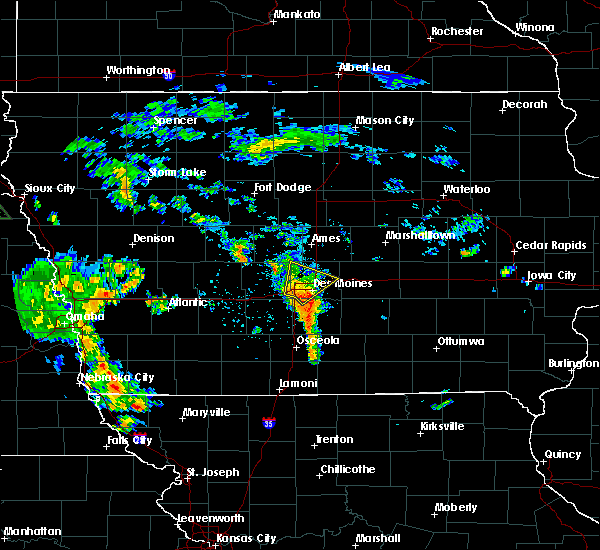 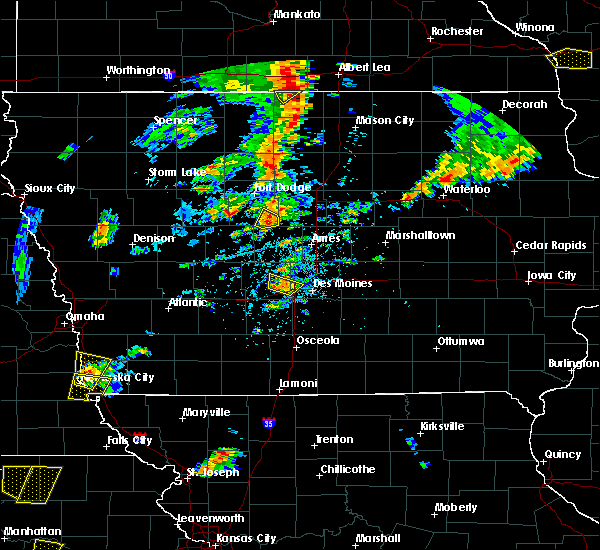 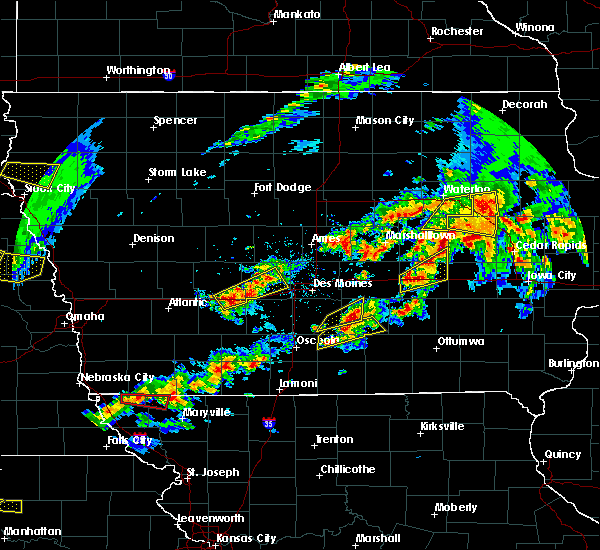 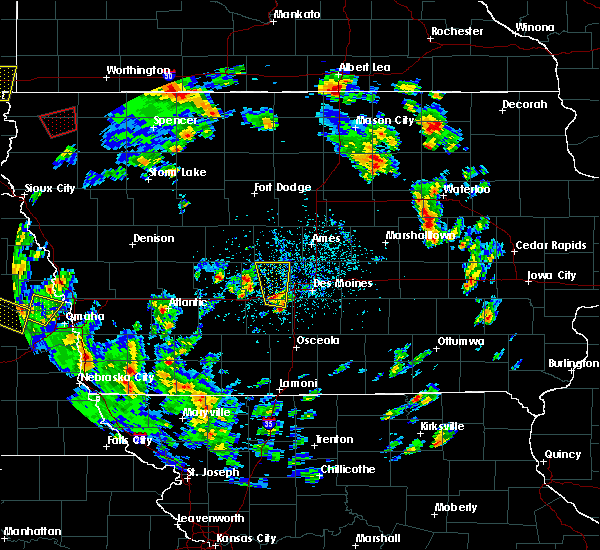 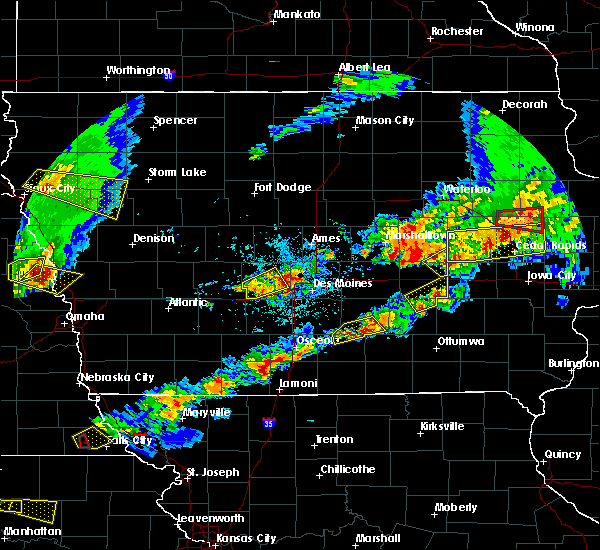 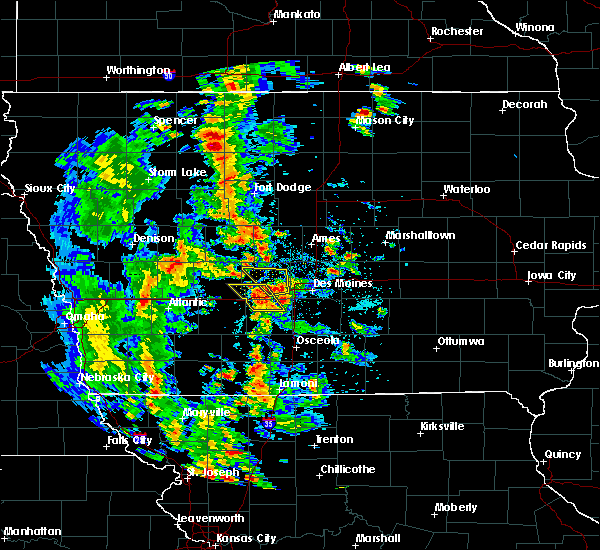 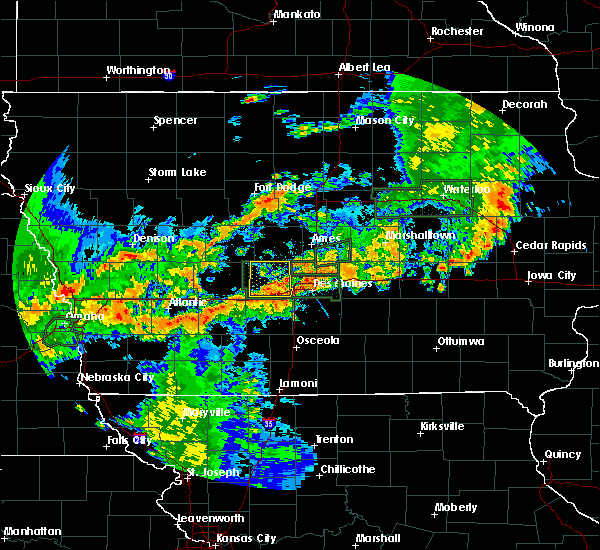 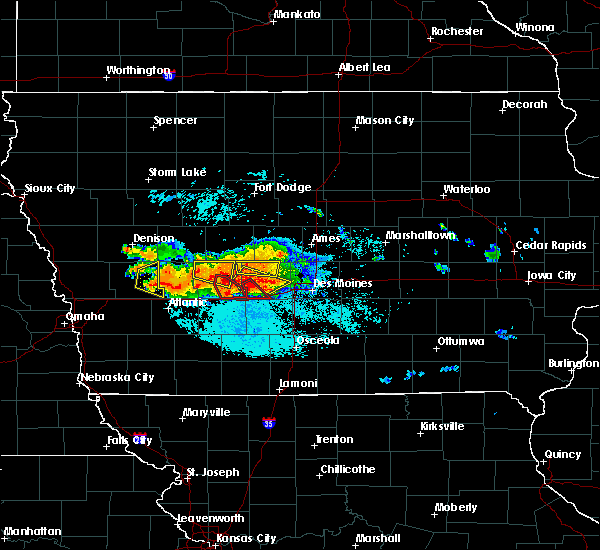 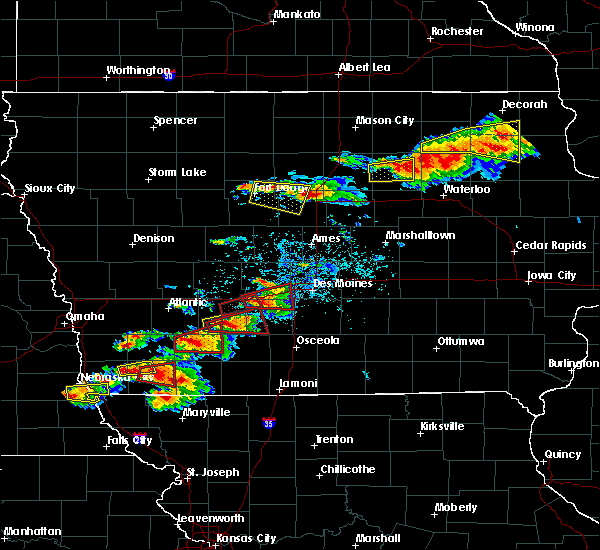 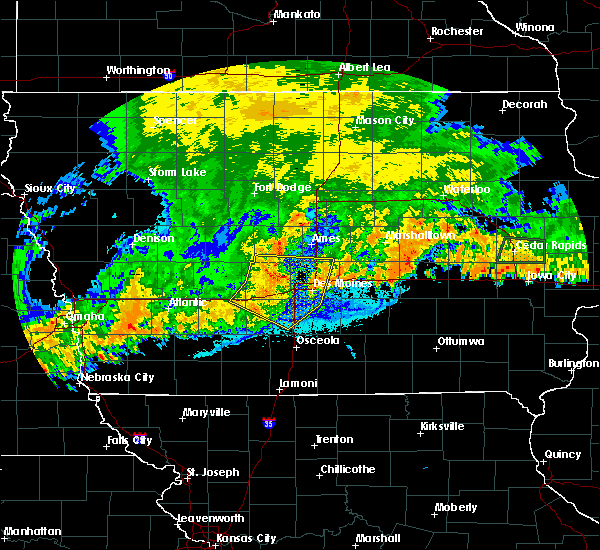 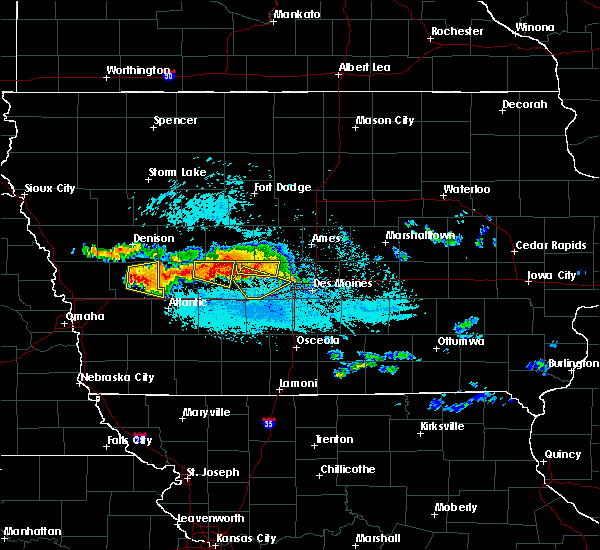 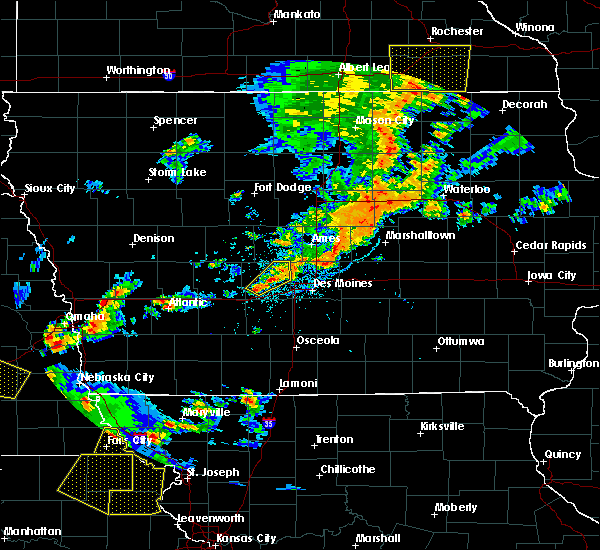 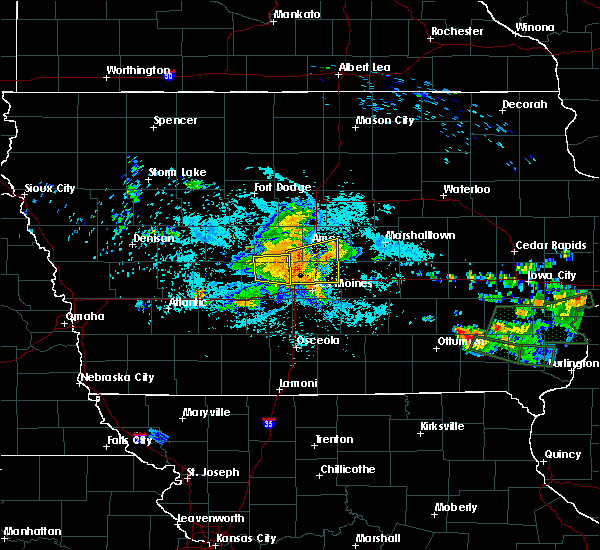 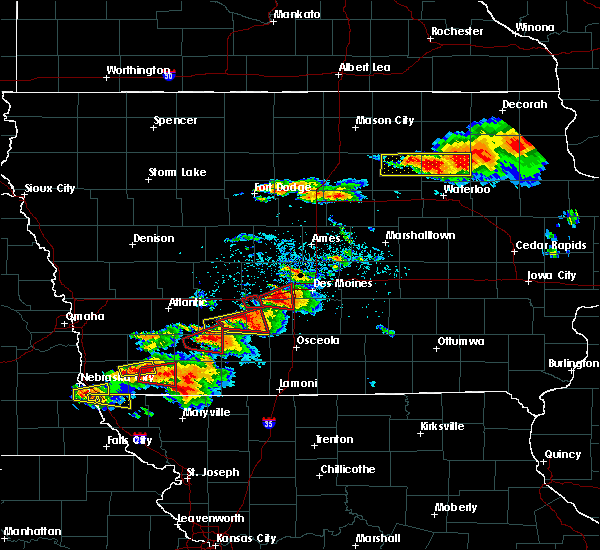 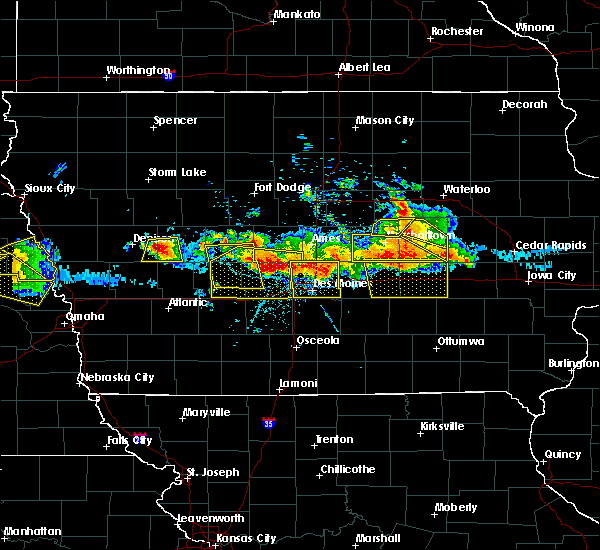 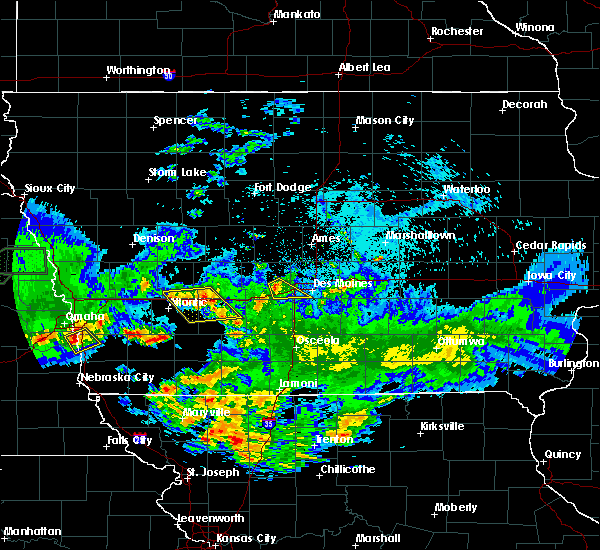 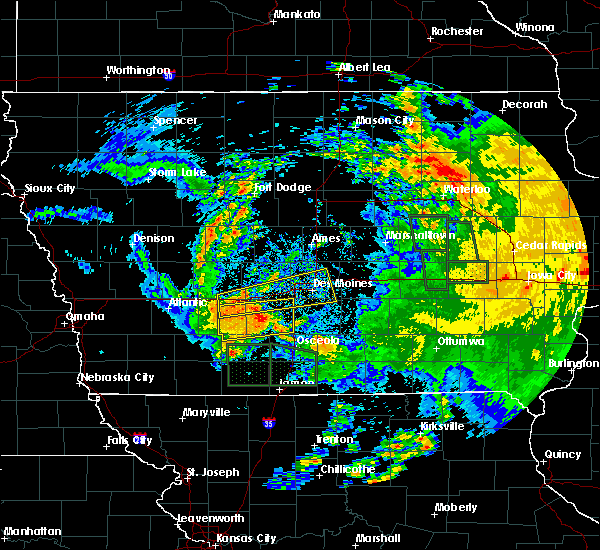 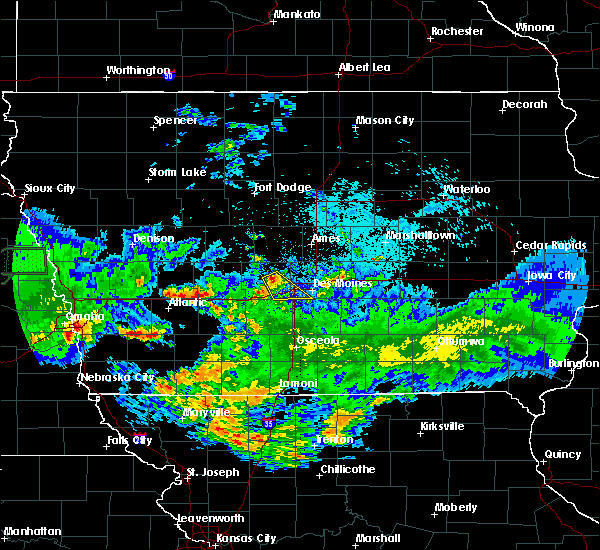 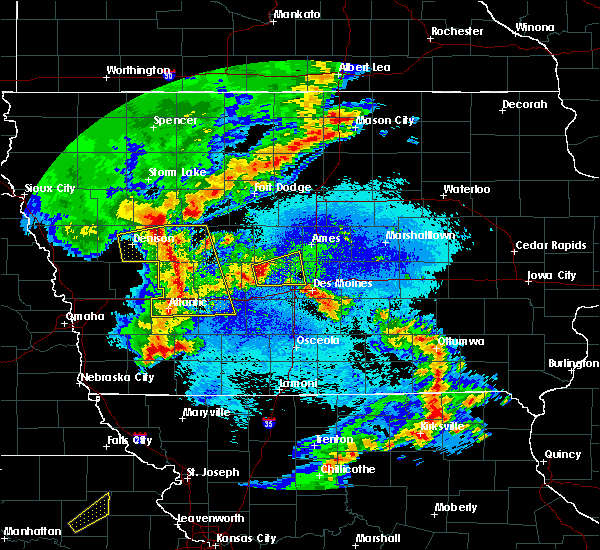 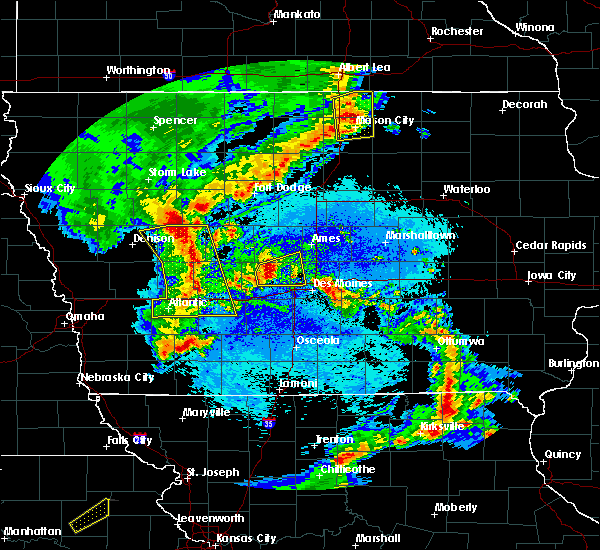 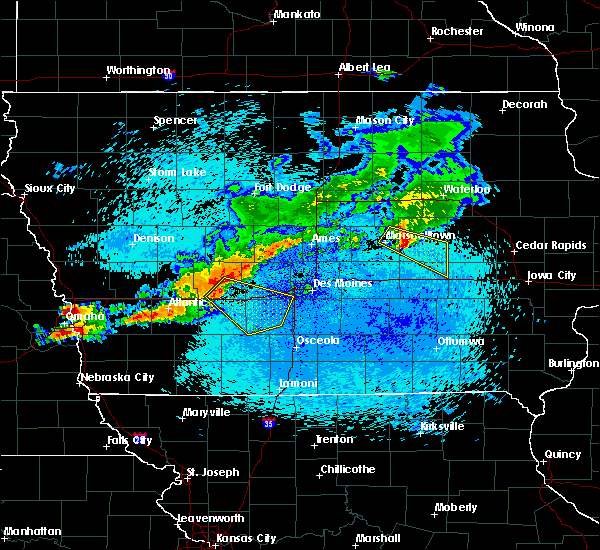 Doppler radar has detected hail at or near Waukee, IA on 56 occasions, including 7 occasions during the past year. 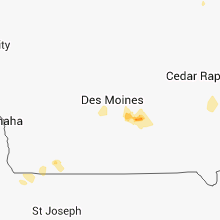 6/28/2017 5:21 PM CDT Quarter sized hail reported 1.3 miles ESE of Waukee, IA, report via social media.